The Minister for Cyber Security, Dan Tehan, warned there will always be vulnerabilities due to the changing nature of technology. The Federal Government has said there has been no impact on Australia after a worldwide cyber attack hit over 74 countries. Dan Tehan, the Minister Assisting the Prime Minister for Cyber Security, said the government was taking "all the necessary steps" to protect Australian organisations from an attack on Saturday afternoon. "It seems that there was an exploit of existing vulnerabilities in the system," Tehan said. "There will always be some vulnerabilities given the nature of technology." Last year, prompted by online attacks, the Turnbull Government outlined a $230 million cyber safety plan, which Tehan believes has offered a degree of protection for Australia. The global cyber attack, which has targeted the British healthcare system, involves ransomware, a kind of malware that encrypts data and locks out the user, according to Fairfax. The massive cyber attack involves malicious software that exploits vulnerable computers. The malicious software is believed to exploit a vulnerability in Microsoft computers which was reportedly identified by the National Security Agency in the U.S. and subsequently leaked to the internet. "This happens on a regular basis to Australian citizens," Tehan said. "The cost of ransomware and other malware to the Australian economy is estimated to be around $1 billion a year." 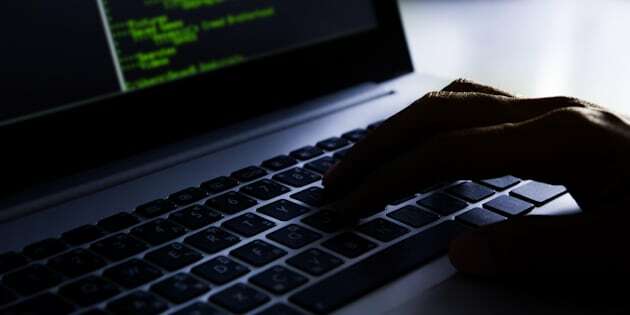 The Special Cyber Security Adviser to the Prime Minister, Alastair MacGibon, is said to be coordinating with the Australian Cyber Security Centre (ACSC) to ensure all the necessary steps were taken to protect Australia from the attacks. 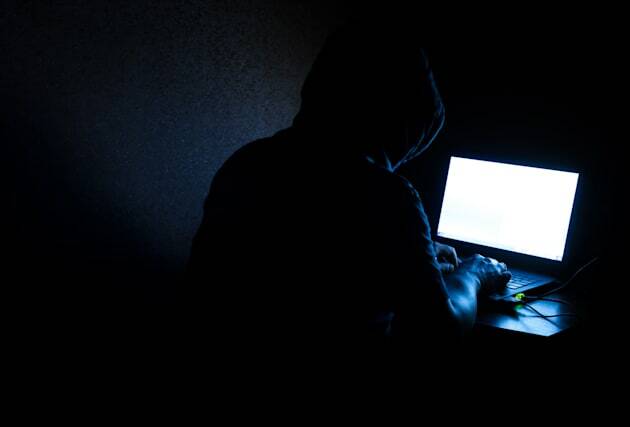 The ACSC said any infected Australian organisations should seek assistance in the first instance by calling 1300 CYBER1.